If your child was registered in our Faith Formation Program last year. It's time to re-register! Welcome Back! Parents are the primary educators of the faith, and we are extremely pleased to partner with you on your child's faith journey! We offer an active Faith Formation Program that allows for children and youth to gather together and to foster a deeper relationship with Christ and one another as part of the lifelong faith formation journey. 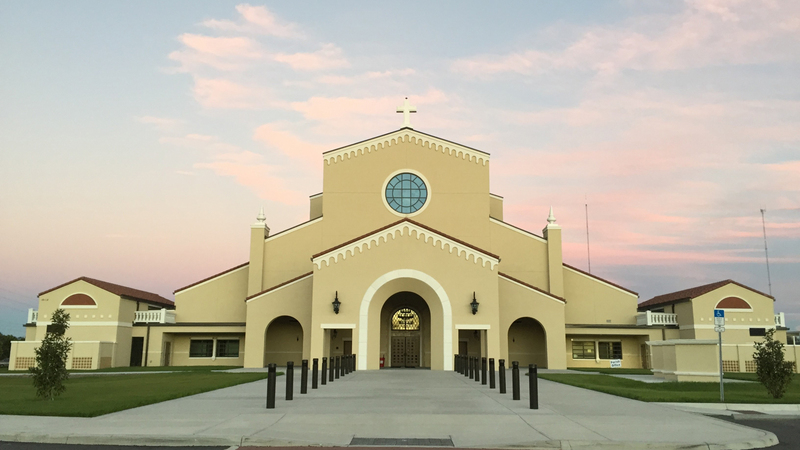 St. Stephen Catholic Church Family Mass is held in the church on Sunday at 9:30 am. The Family Mass at St. Stephen is a wonderful way for families young and old to participate in prayer and worship together. The Family Mass support the Faith Formation Program families who can attend classes prior to Mass or attend classes following Mass. It also provides opportunities for parents and children to actively celebrate Mass. Participating in special roles in the liturgy help children and adults alike to develop an understanding and appreciation of the Mass and Catholic traditions. If you feel you or your children would enjoy helping during the Family Mass, there are lots of ways listed below. We would love to have you help! 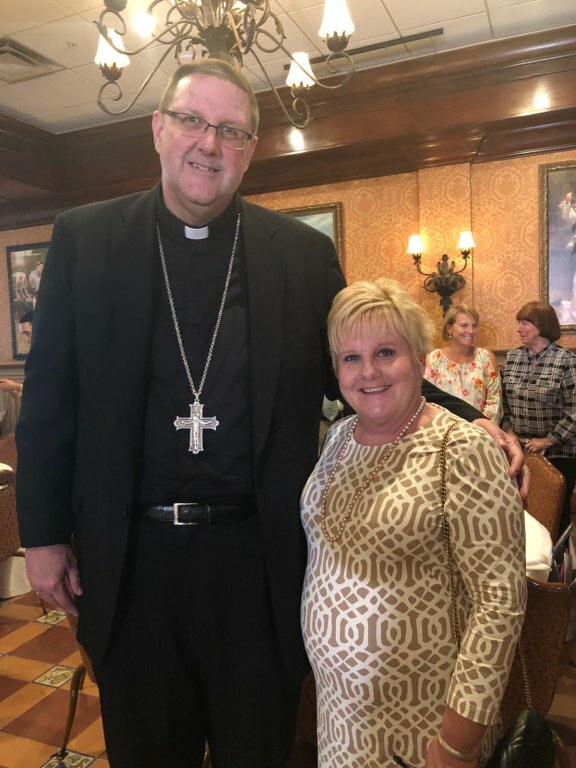 Congratulations to our Kim Davis, K-5 Coordinator for receiving Catholic Charities Ministers of Mercy - Angel Award 2019! Children attending Catholic School: Children attending a Catholic school who would like to prepare for the Sacraments of First Reconciliation & Penance and First Eucharist must register with the Faith Formation Office and participate in our parish-based program Sacramental Preparation Program. Click here to access the Sadlier Religion program resources for Catechetical leaders, catechists, teachers, families, and students. 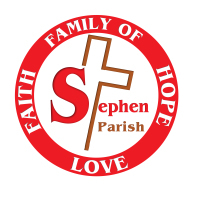 Safe Environment: All adults volunteering with programs that involve youth, parents of children attending St. Stephen please review our Diocesan Safe Environment Policy. Please click here for more on Diocesan Safe Environment Policy, training and screening. Place, Date & Time: Church Building, Saturday, December 1, 2018 starting at 10:00 am.